Stereoptik‘s fourth production was created especially for the 2015 Avignon festival. Based on an original story by the illustrator Pef (Pierre Elie Ferrier), who created the famous character Prince de Motordu, Dark Circus takes us to a dreary town where the Dark Circus gives only one single performance: “Come to the show, stay for the woe.” Presented by a sinister ringmaster, all circus artists meet catastrophic ends: The trapeze artist falls to her death, the human cannonball is shot into space, the lion tamer is eaten, one of the prized circus horses escapes and its rider perishes in its pursuit… Yet then a juggler, who uses only one ball, releases all the colours of the rainbow and changes the dark circus into a world of joy and wonder. A short and touching performance dealing with the hardships of losing a family member from one’s life, and how one’s imagination can conjure up a world of possibilities. The Wrong Crowd (Devon based visual theatre company) develop a clear and visually appealing work of art that takes audiences by the edge of their seats and catapults them into this dynamic new world. 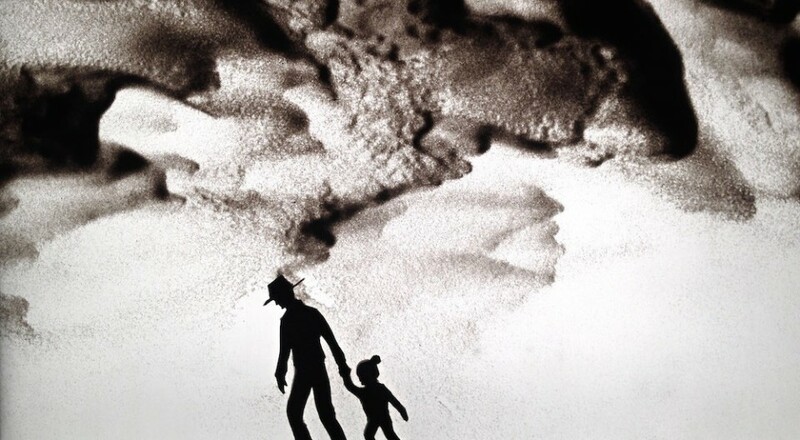 The piece is all a part of the London International Mime Festival and hence has no dialogue or words present throughout, but still impacts and engage the whole theatre by just subtle facial expressions; as well as bold colours and thrilling puppetry. Theatrefullstop team up with acclaimed choreographer and dancer Ash Mukherjee to present a Bharatanatyam workshop at this year’s MOVE IT! 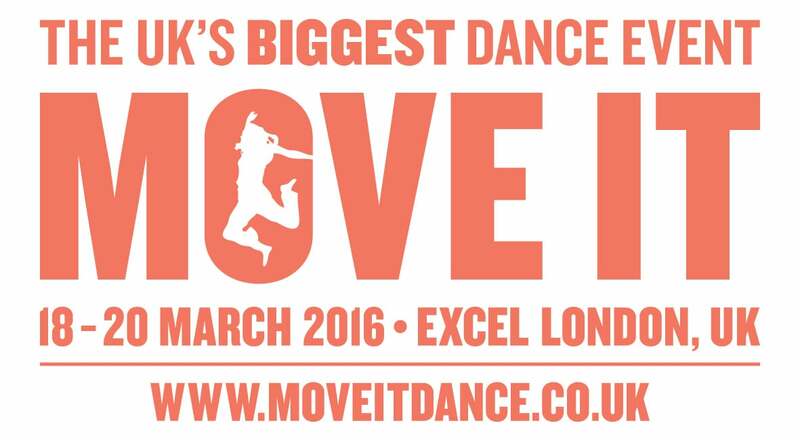 MOVE IT 2016 makes a welcome return, as it will yet again showcase the wealth of dance talent prevalent in the UK. The UK’s biggest dance festival, the multi-faceted event allows for revellers to watch a range of dance acts on the main stage, as well as take part in dance classes and performing arts workshops. Theatrefullstop are also glad to announce that we will also be taking part in this year’s festival, collaborating with renowned choreographer and dance Ash Mukherjee to deliver a Bharatanatyam workshop like no other! 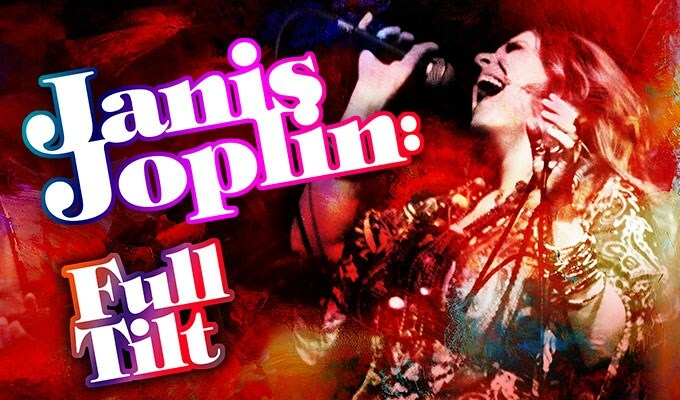 Win tickets to Janis Joplin: Full Tilt at Stratford East Theatre Royal! Considered to be one of the most influential and iconic voices of the late 20th century, Janis Joplin’s soulful, yet rock fuelled vocals are described as being one of the most original to grace the music industry to date. Reigning supreme in the late 60s and early 70s with hits such as “Piece of my heart”, “Down on Me” and “Cry Baby”, Joplin’s legacy lives on; a Rock and Roll Hall of Famer, the multi talented singer-songwriter’s influence is encapsulated in the award winning Janis Joplin: Full Tilt! 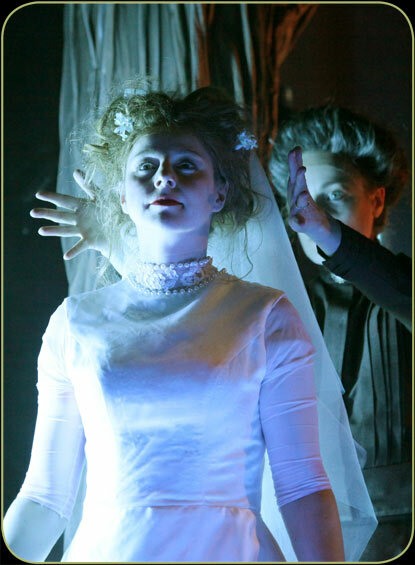 If you believe that a theatre performance cannot be truly scary because The Woman in Black left you unimpressed and Ghost Stories was only slightly frightening, you should see Jakop Ahlborn’s homage to the horror-movie genre: a truly gruesome and genuinely terrifying show – but also quite funny. 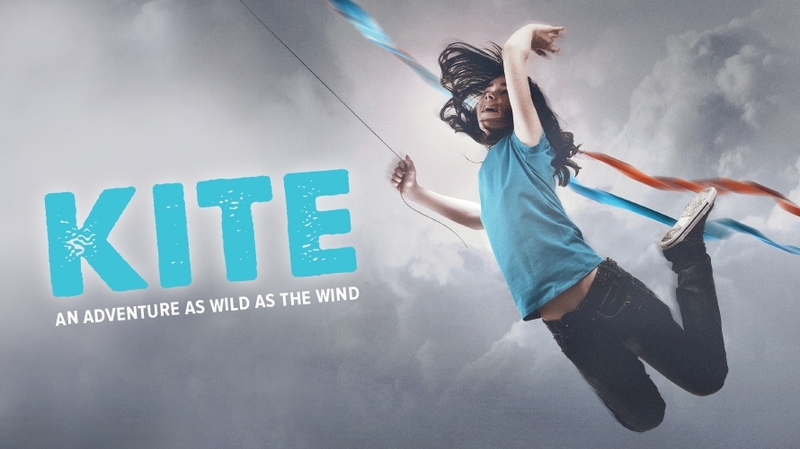 I’d like to start with saying that for me, Circa are one of, if not the most exciting companies premiering their work at this years London International Mime Festival. This particular piece is developed from Moneteverdi’s Il Ritorno D’Ulisse, consequently becoming part circus show part opera – which is a surprisingly eloquent mix. The Theatres Trust, the primary advisory body for theatre building Sustainability talk to Theatrefullstop about The Buildings at Risk Register. 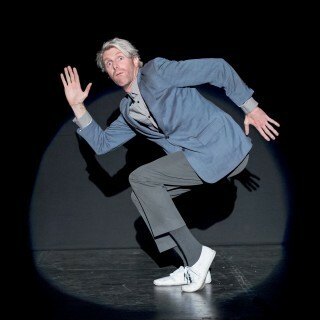 What’s great about the UK in terms of theatre is that there is a wealth of shows to watch, and in a range of settings. We celebrate theatre, and support a range of venues, whether it be fringe theatre or larger scale theatres. The Theatre’s Trust is a leading advisory body for the sustainability of theatre in the UK, priding itself on the protection and preservation of UK theatres. The trust are also responsible for publishing the Theatre Buildings at Risk Register, informing the public of buildings that are deemed as being under threat from closure. Theatrefullstop were able to speak to the Theatre’s Trust to find out more about the trust. “400 years on, Shakespeare’s plays continue to dominate stages worldwide, mostly of course in translation, challenging actors, directors, designers and audience.” Ian McKellen. BFI presents Shakespeare Lives, the biggest ever programme of Shakespeare in the UK and across the world, in collaboration with the British Council. In this two month long festival, there will be an international tour of 18 British films, new 4k restorations, and of course landmark films by Laurence Olivier, Orson Wells and Kenneth Branagh. 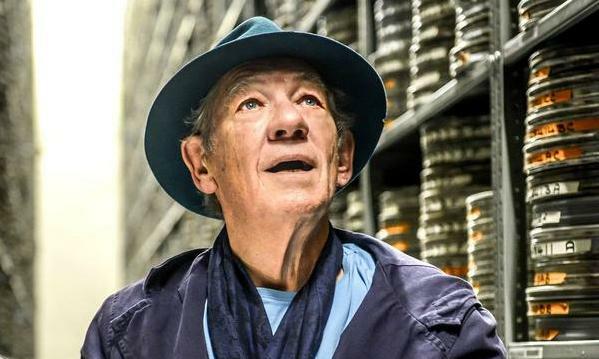 In this introduction event, Shakespeare on Film, the BFI does not disappoint showcasing iconic film adaptations, the legend that is Ian McKellen and an in-depth analysis of adaptations over the years. What’s great about theatre is that there isn’t a rule book as to what makes for a great show. The assumption is that if a show has a gripping narrative, then that’s 90% of the theatre experience covered, however, Trygve Wakenshaw subverts this notion, instead presenting a comic strip of absurd ideas that have the sold out auditorium chuckling from the get go. 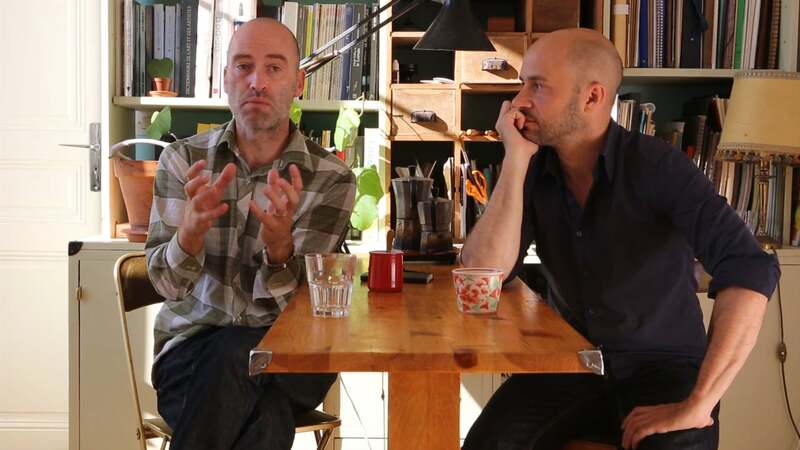 STEREOPTIK Founders Jean Baptiste Maillet and Romain Bermond speak to Theatrefullstop about their latest piece ‘Dark Circus’ soon to be performed at the London International Festival 2016! Jean Baptiste Maillet and Romain Bermond, better known as STEREOPTIK, have entranced audiences alike since 2009 with their integration of cinematography and musical accompaniments to make pieces that truly stand out. A partnership that proves vital to the end result, Maillet and Bermond go beyond being performers of their pieces, designing every element, from the narrative, to the lighting, to the soundtrack embedded within each show. 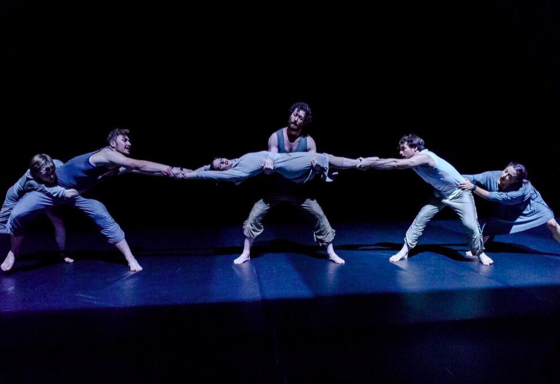 Ahead of their performance of Dark Circus at this year’s London International Festival, Theatrefullstop were able to speak Maillet and Bermond about performing at this year’s festival, how they both approach creating their work and the importance of LIMF for the promotion of physical and visual theatre.